December | 2014 | Peroglyfer – Machine Learning changes math. Math changes everything. 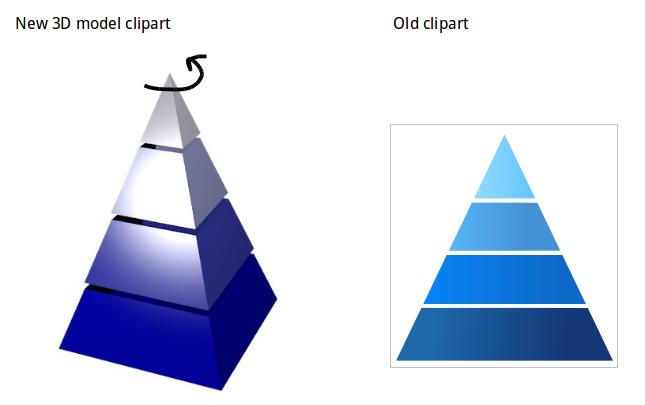 Here is an idea that would give the possibility of variations from the same clipart. 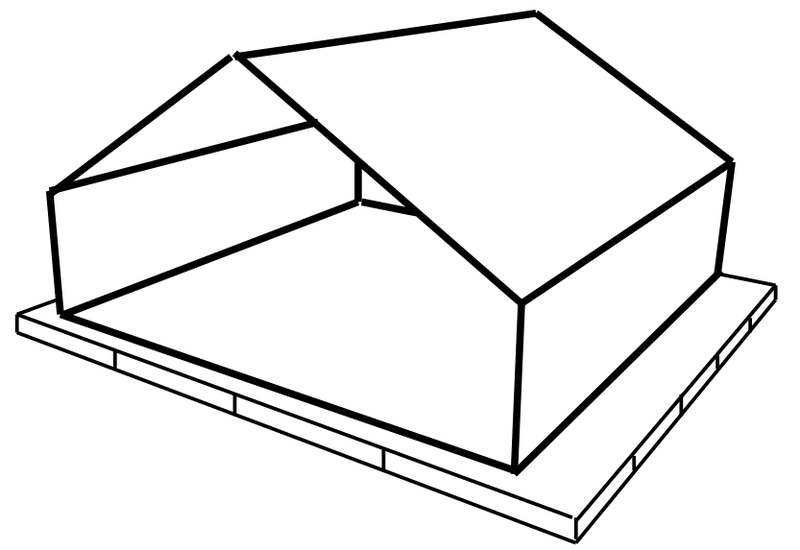 With cliparts existing as a 3D models you can rotate. Change camera angle for the scene. Maybe change material, color or textures. This way you get a unique clipart image to be used in your text every time. The simple way to implement this is to use Blender (3D program) to render the cliparts you like from a site where people upload their free 3D versions of the typical clipart images. 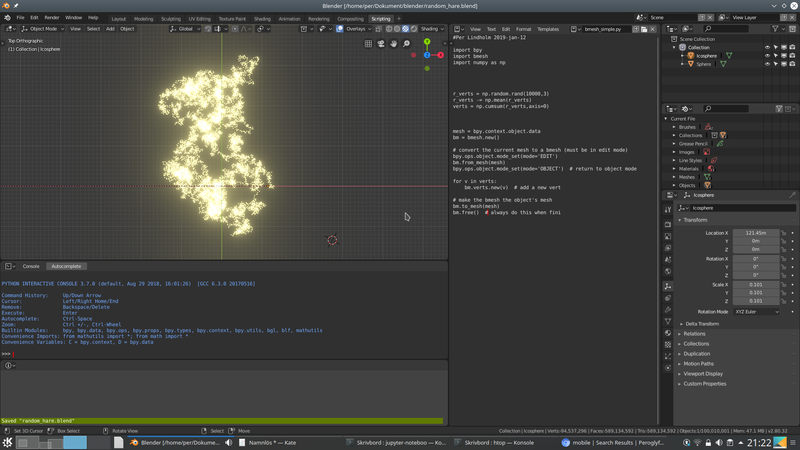 The 3D versions should be finished scenes in Blender so that they could easily be rendered. The idea is simple. With many time consuming games on PC, Playstation or Xbox. Having control over the time your child is playing can be important. Since today many games require an Internet connection. One could therefor have two online accounts at the game site. One special account for parents who could then see how much time the child is playing a particular game. Here you could set at what time the game is allowed to be played simply by logging into your account from your own computer. I might have an idea for refugee employment. 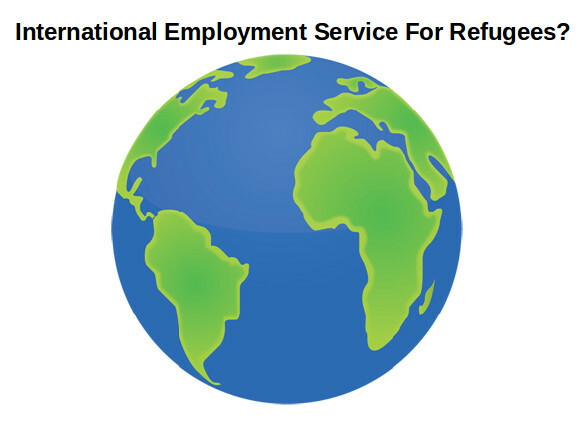 If this is suppose to scale maybe there is a need for an ‘International Employment Service For Refugees’. Where companies, organizations and ordinary people could post distance or regular work for refugees across the globe. With the Internet this should not be totally impossible. I thought I focus this blog post on the possibility of creating Internet jobs. The idea I had in mind was to add entertainment to sites selling electronics, clothes and other items. It’s pretty simple. If the idea is good companies will then hire people to do interesting blogs and podcasts. I think a photo podcasts will be more interesting since you can advertise with photos or short videos of products. A photo podcast can be done the easy way by adding the audio track to a video of still photos. I believe this idea could generate some new jobs and at same time help to sell products. It doesn’t have to be a retailer either maybe a podcast recorded at a restaurant could work as a way to promote that place. I’m wondering how you can improve the tents for the refugees. The idea I had was if material access to wood and tools could be provided. 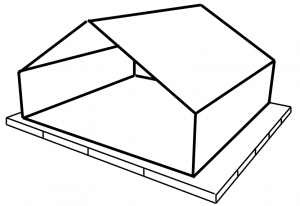 With this they and others could construct tent platforms and other supportive solutions. I think it makes sense to make use of the ingenuity of the refugees. What if you can charge a battery by an alternating current directly. What would such a battery construction look like? At what frequencies would this work? Where would you use it? Would it carry any advantages from todays batteries? The idea is to improve blogs for those writers who want to create more interesting articles by involving more people in the writing process. Other peoples opinion and input can take time to get so maybe this could be solved with a site on the Internet. Here you post a draft of your post and then collaborate. For those who help out there could be a credit list together with the writers name. I believe this a good way for those who participate to learn how an article could be put together and maybe get more people blogging. Here I want to take advantage of knowledgeable people with experience of entrepreneurship for generating new startups. My hunch is that there exists people who are very good at finding business ideas. Why then can’t you have a company that generates startups? The main idea is then to train and as a company provide lots of different ideas that are likely to succeed. Then match those business ideas with the best and most motivated people. They in turn will do their best to make them into successful businesses.